Looking for spectacular views? 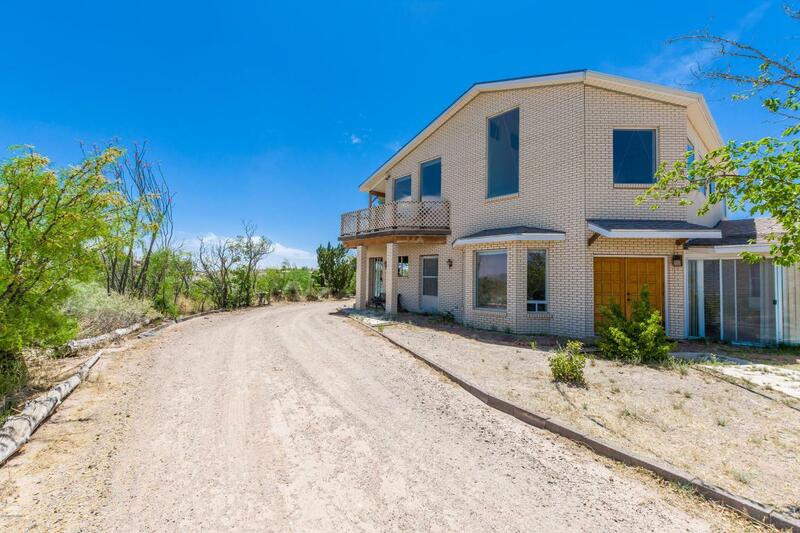 Look no further this home has gorgeous valley, city & mountain views. 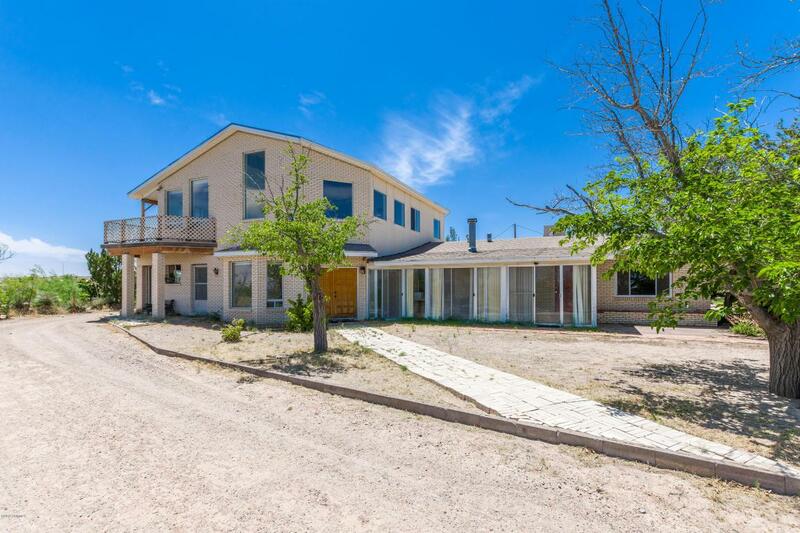 There are 4 bedrooms, 3 bathrooms, 2 living areas, 2956 sq. ft., a horse corral, 640 sq. 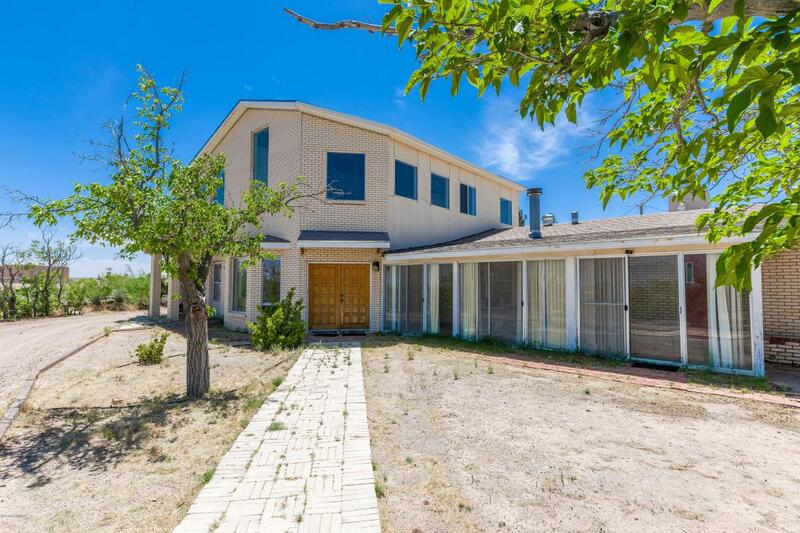 ft. detached garage/workshop, 792 sq. 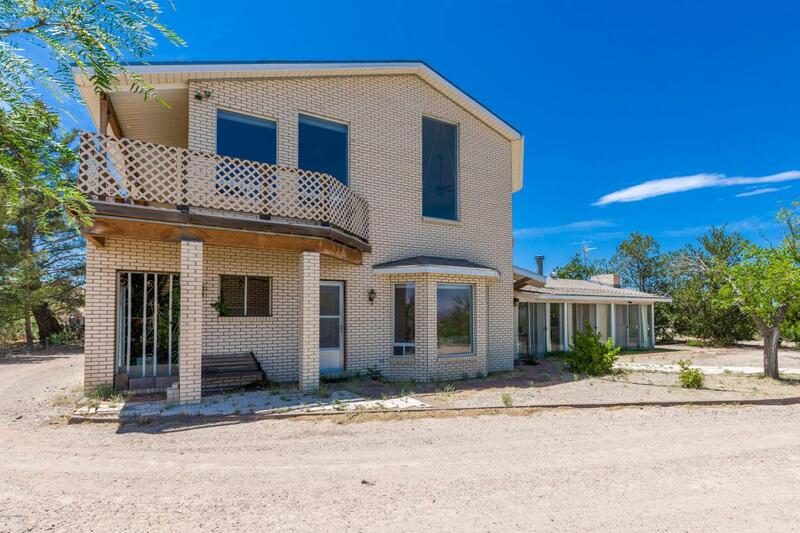 ft. carport, domestic well and sits on 3.95 acres. All personal items will be removed from the property.